Ceremonial services the Assembly of the Divine offers. 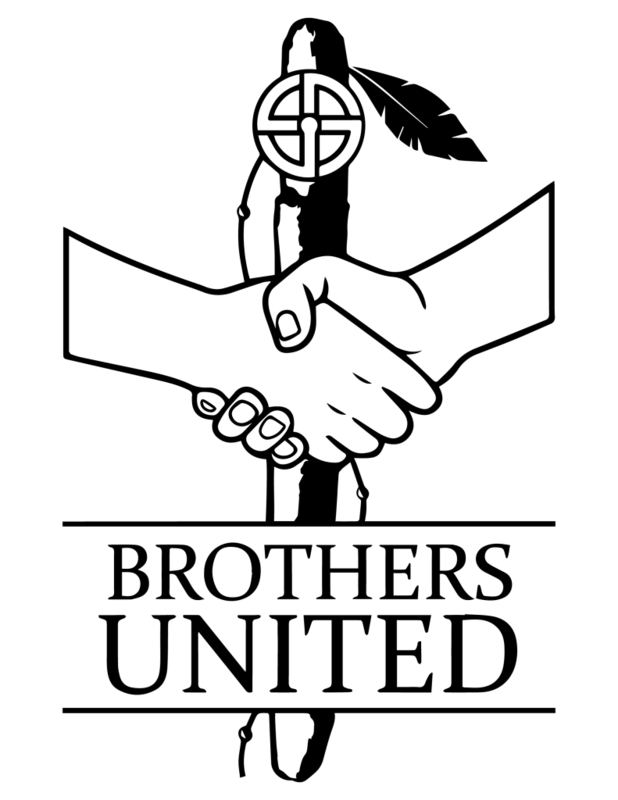 Brothers United is a men’s group devoted to holding safe and supportive space for men to consciously evolve and heal together, and as individuals. 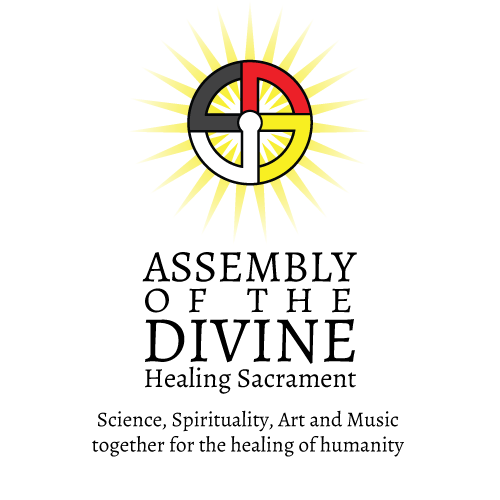 We hold bi-monthly talking circles governed by the four intentions of council. Listening from the Heart – We do our best to focus our sincere attention on the speaker. Listening becomes an act of meditation and a gift. This deep listening meets the speakers needs to be seen, heard, and witnessed. Speaking from the Heart – We speak from our personal experience, the “I” perspective rather than “you.” The speaker returns the gift of attentive listening through heartfelt sharing. We all go through the same things at different times, sharing our stories with brave vulnerability brings us together as a community, empowers us as individuals, and can heal both the speaker and listener. Spontaneity – We don’t rehearse what we plan to share in council. It’s not possible to practice attentive listening if we are caught in an inner dialogue. Practicing spontaneity in council means that when the talking stick touches our hands, we take a moment, breath, and allow that moment to speak through us. Spontaneity leaves room for vulnerability and authenticity to come through by dropping the armor of a scripted share. Confidentiality – Brothers United maintains a strict policy of confidentiality, no exceptions. We respect our brothers by not compromising the privacy. Anything other people share in council stays in the space. We are allowed to talk about the council without revealing the identity of any members or the nature of their shares. This protects the container so that members feel safe to honor the second agreement and speak from their hearts. Brothers United sponsors quarterly retreats at the Joshua Tree retreat center. These are facilitated by David Warren Goodknife, leader of the Assembly of the Divine, and Edward Deull, the founder of Brothers United and a council carrier in the Ojai Foundation lineage. Retreats vary by season, but all incorporate sweat lodge, talking circles, and communication exercises designed to encourage men to enter a willing state of empowered vulnerability. When we practice empowered vulnerability we patiently sit with the feelings and emotional spaces that make us feel vulnerable, allowing us to learn to respond rather than react and cultivate peace through acceptance, forgiveness, and love. Creating a sacred supportive space for women to share their; hearts, stories, joys, accomplishments, pains, sorrows, trials and tribulations. To cry, laugh, sing and heal by connecting with and learning from one another, in a safe circle of empowered women. We empower each other when we come together in unity, lifting up the women nation in ourselves. We listen with open hearts, express our truth through our own experiences, respect each other without judgement, and always keep that which was spoken in confidence. All are welcome. We meet every other Tuesday at 7 pm.